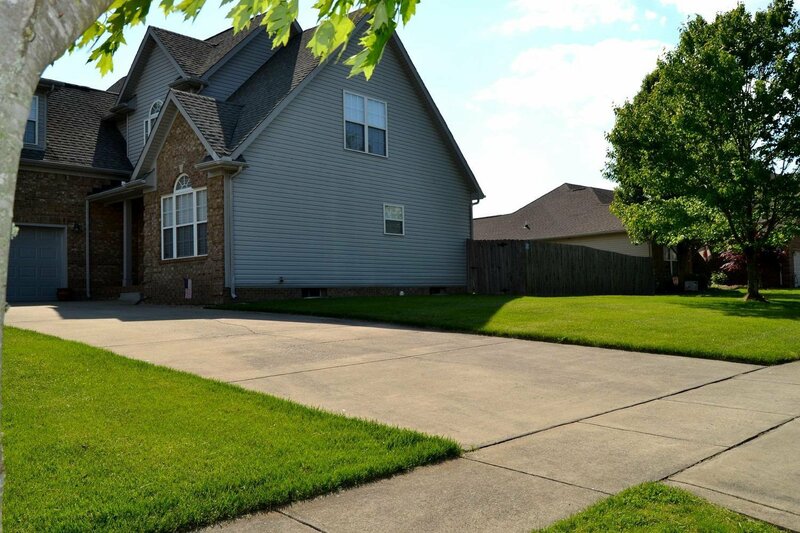 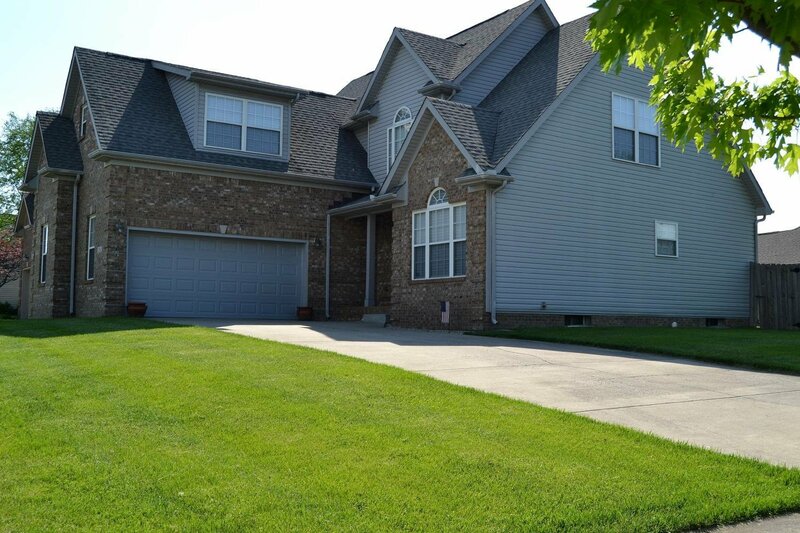 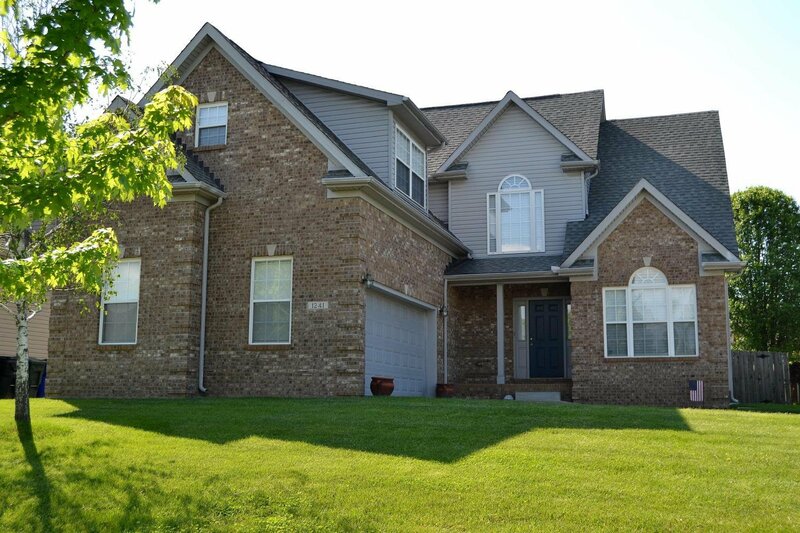 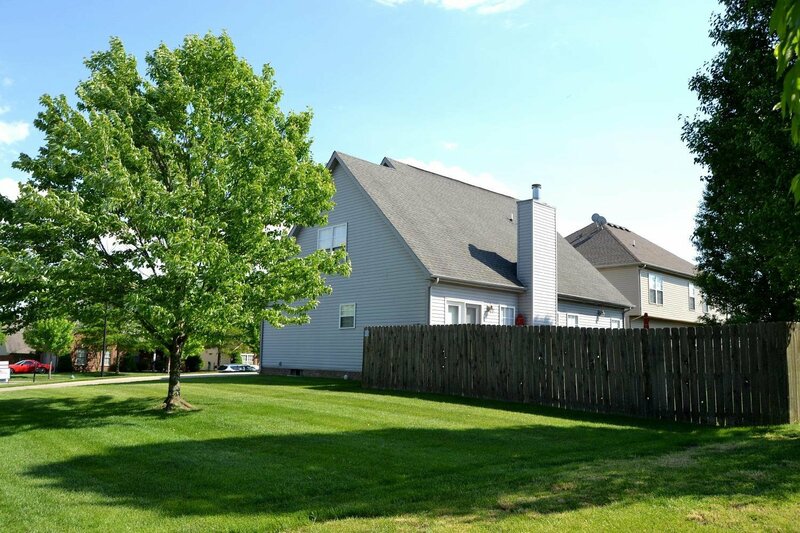 Beautiful 1.5 story home with 4BR's & 2.5 BA's sits on a large corner lot. 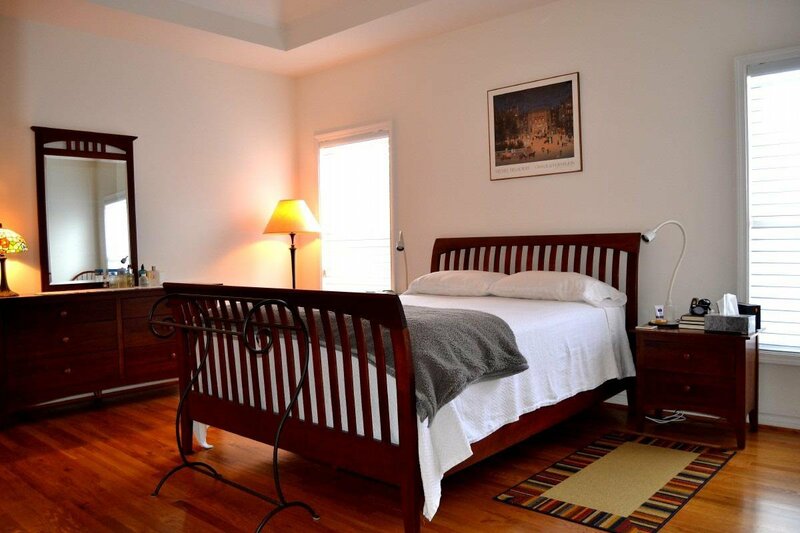 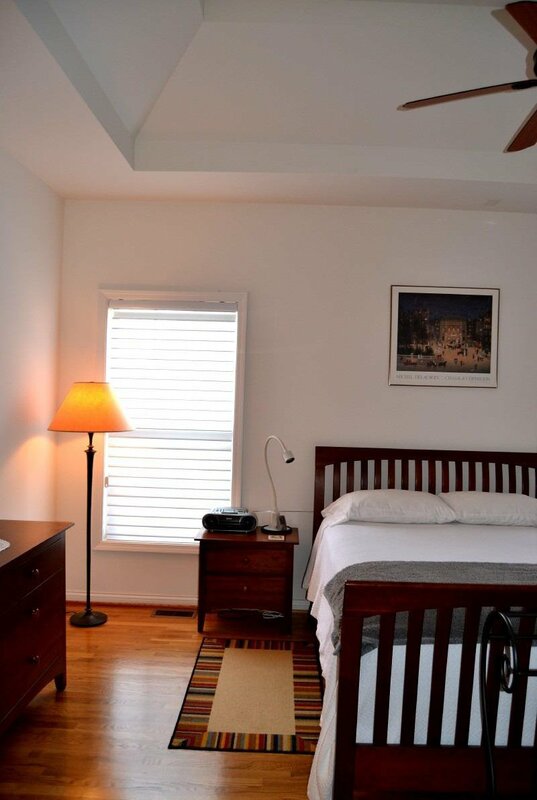 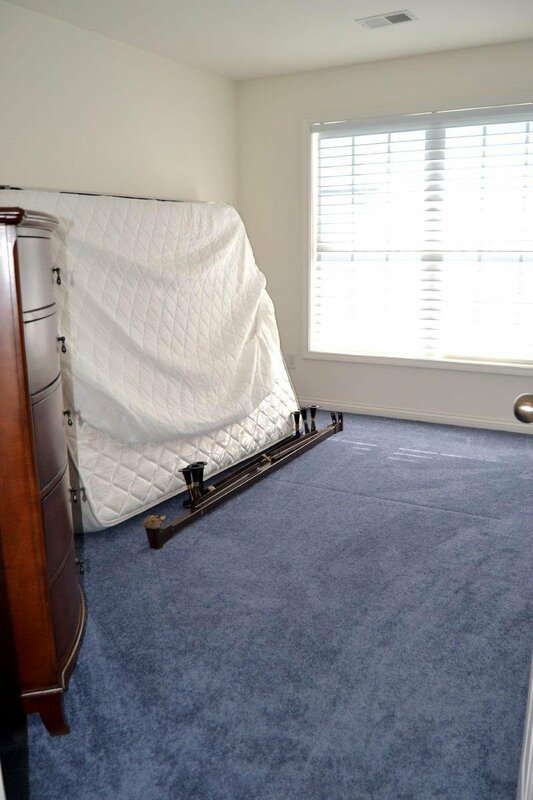 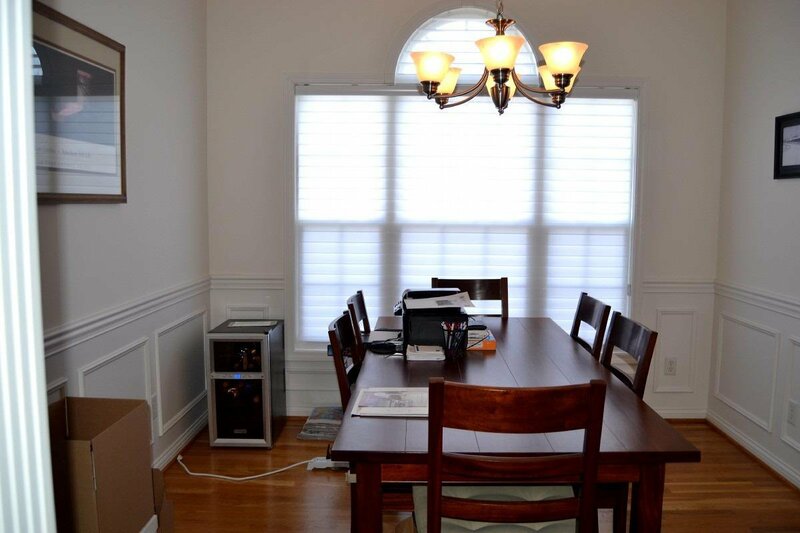 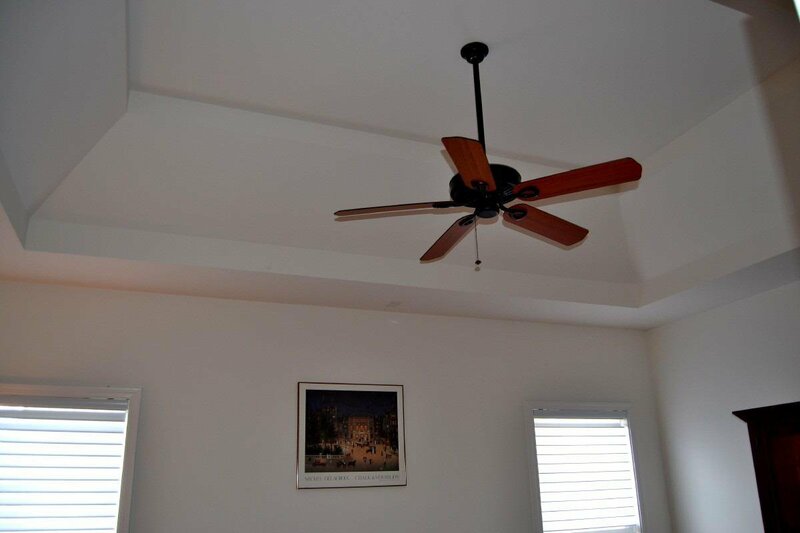 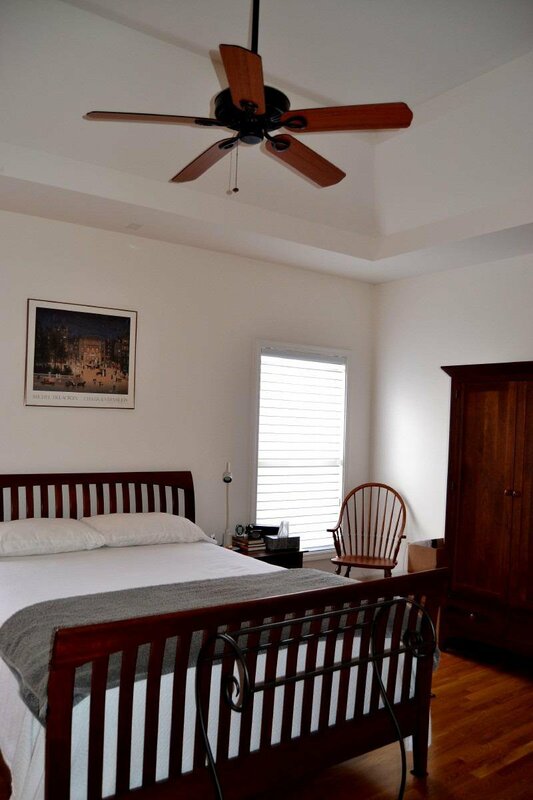 The home features Hunter Douglas window Treatments, a 1st floor Master Suite w/9' Tray ceiling, OH fan, & hardwood. 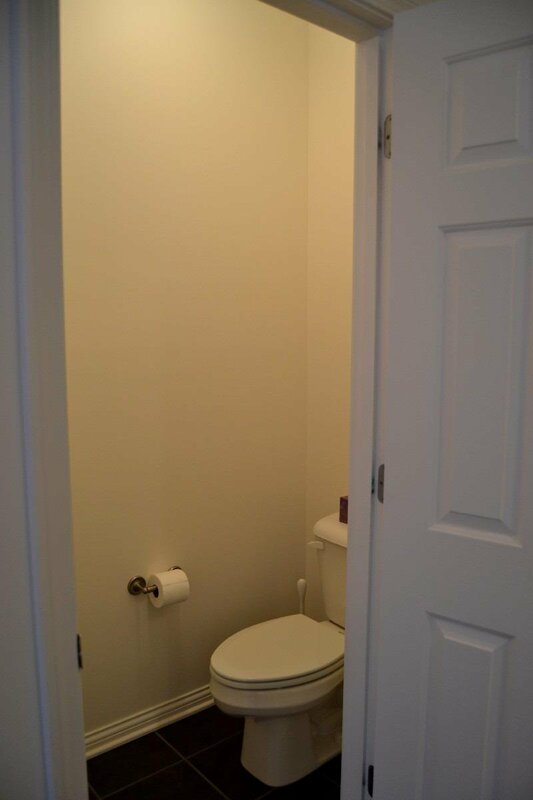 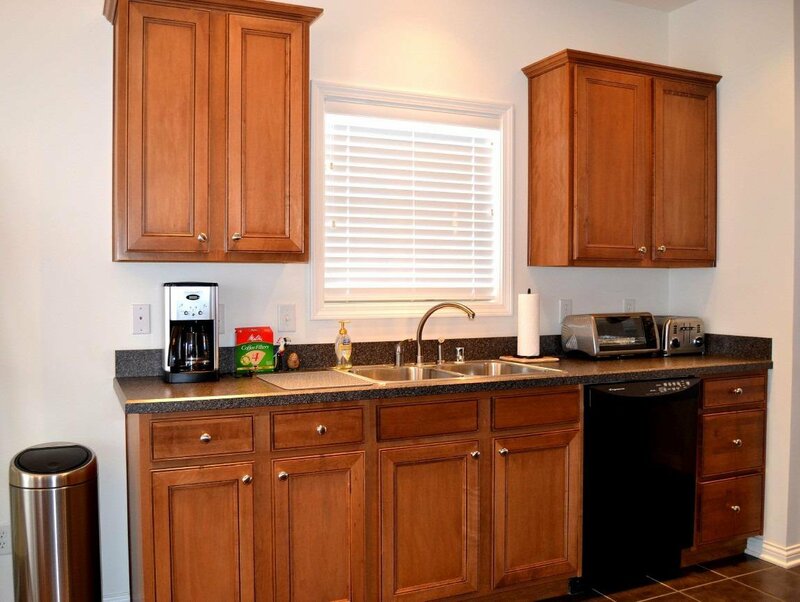 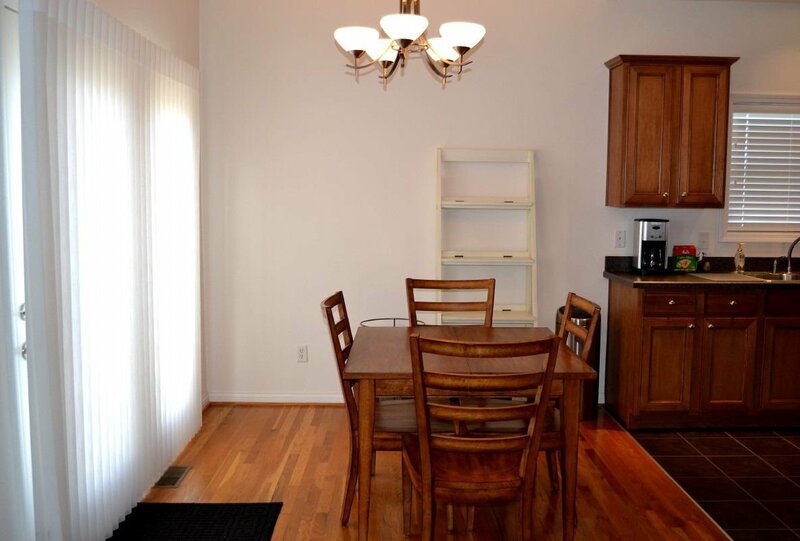 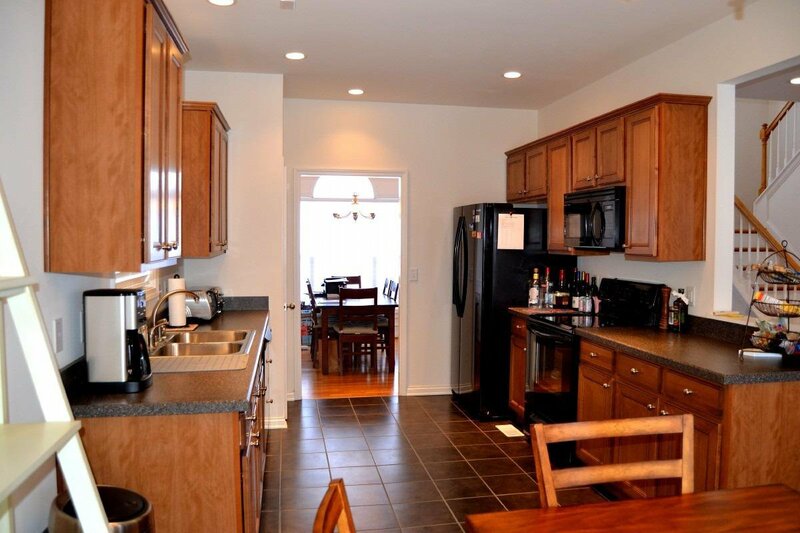 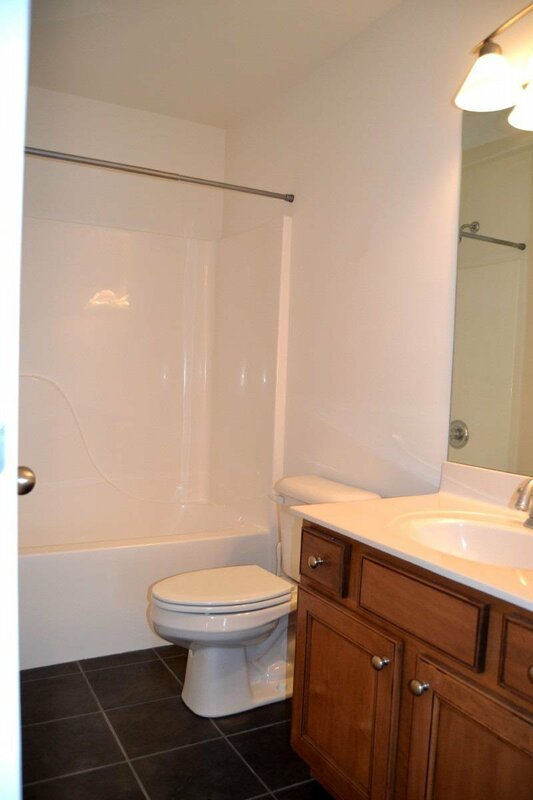 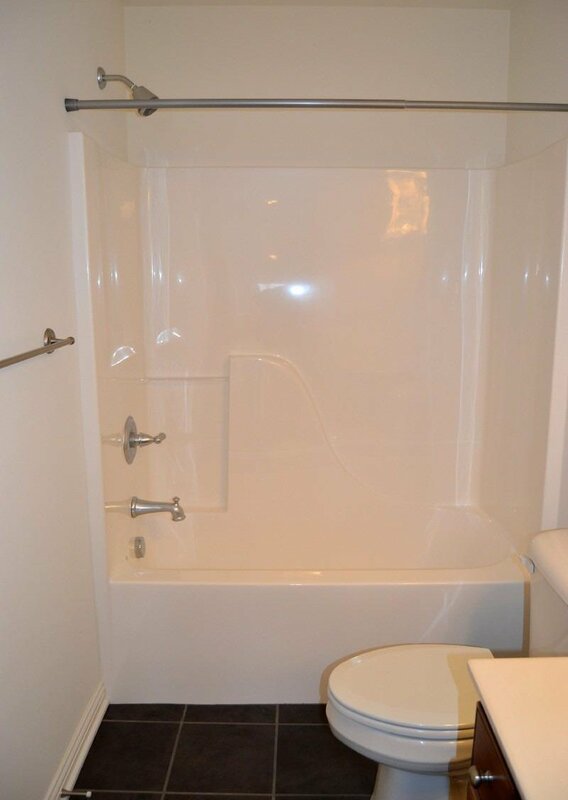 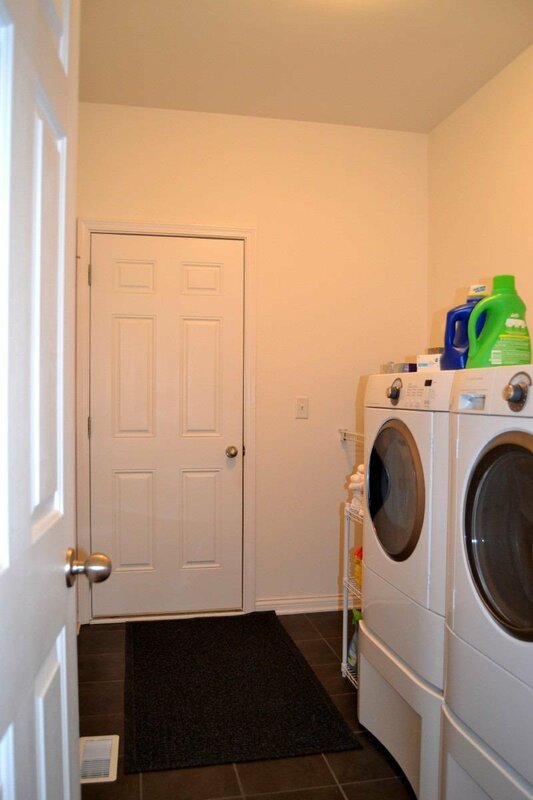 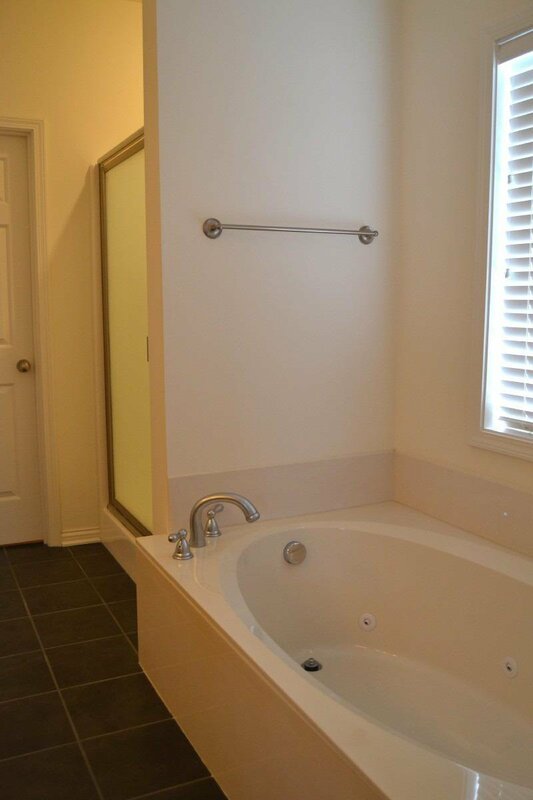 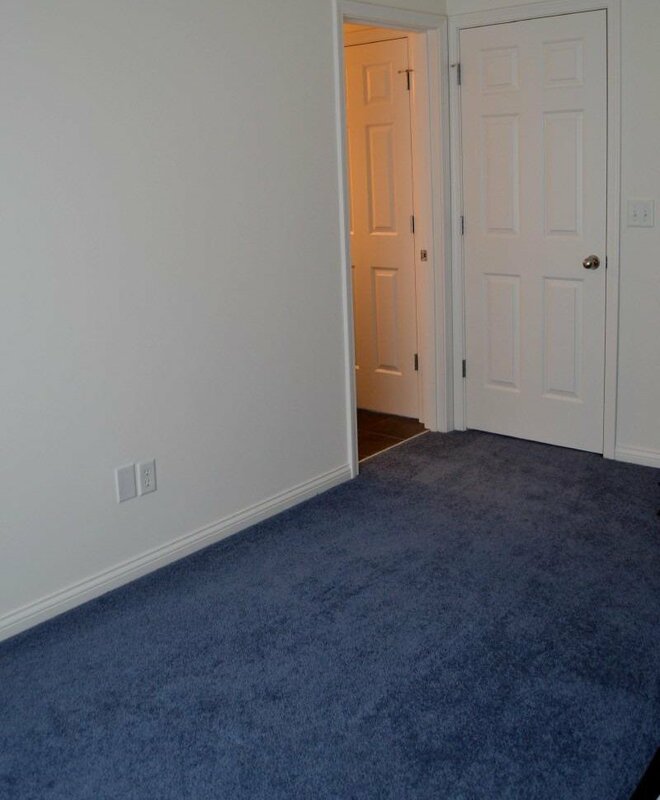 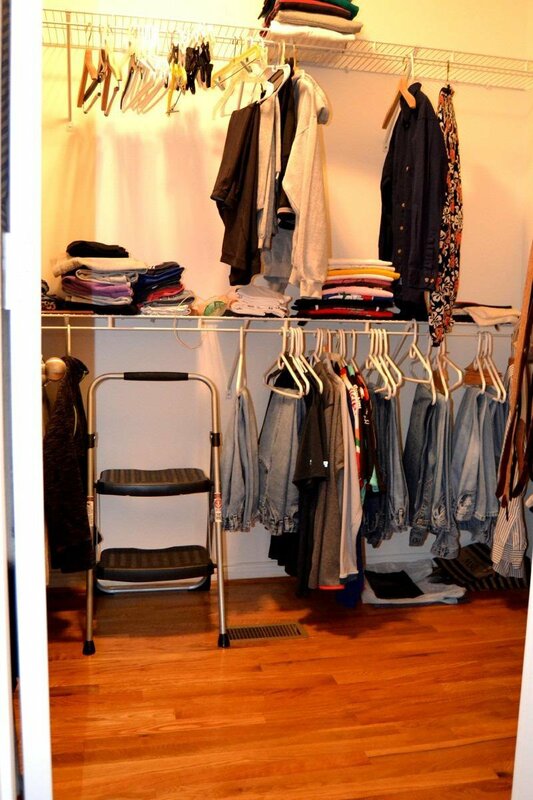 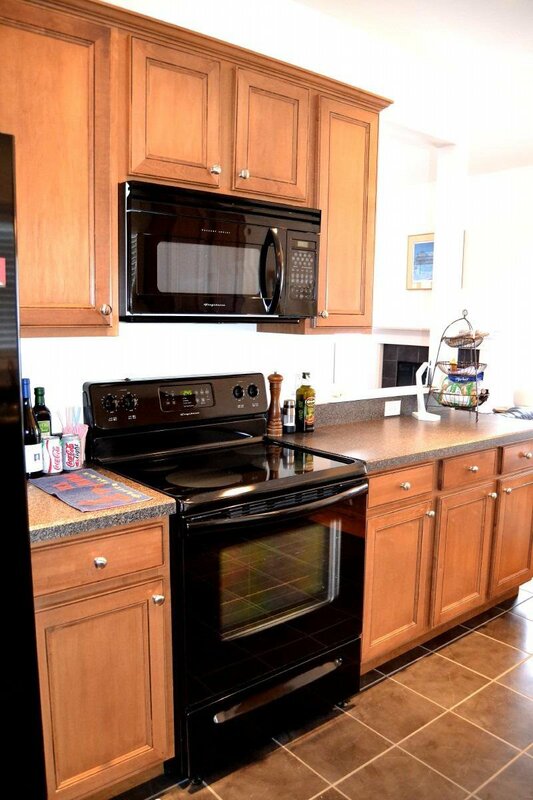 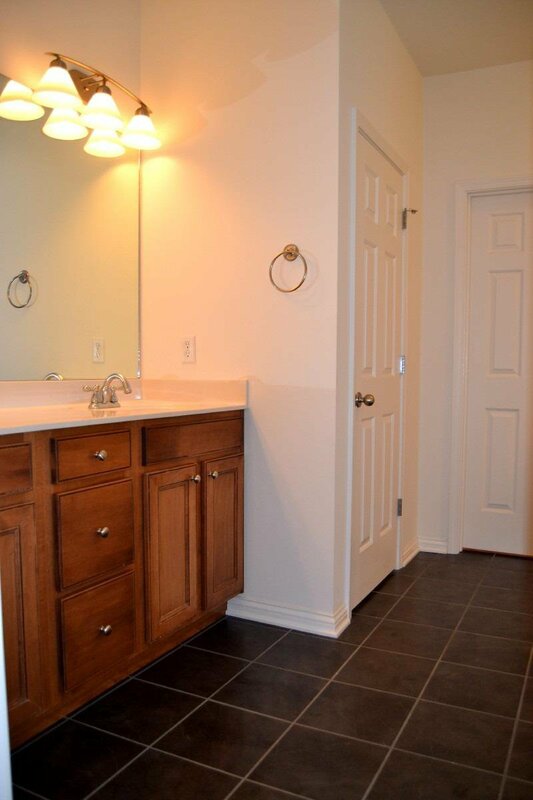 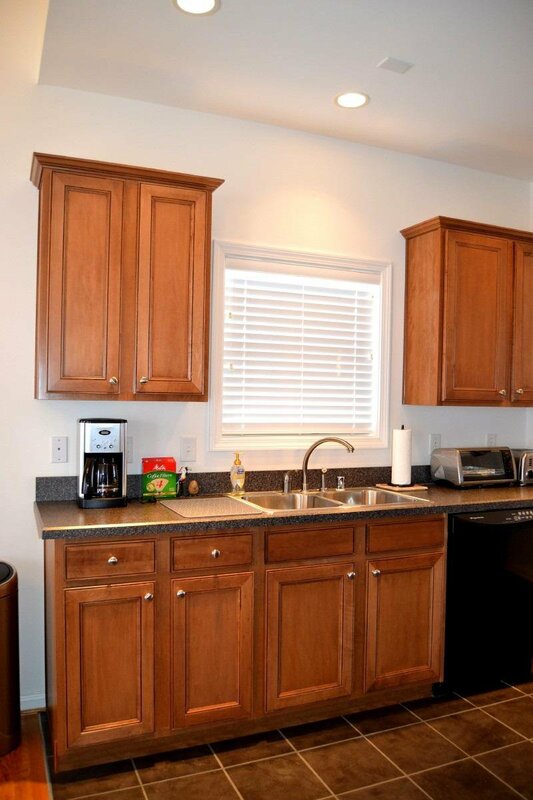 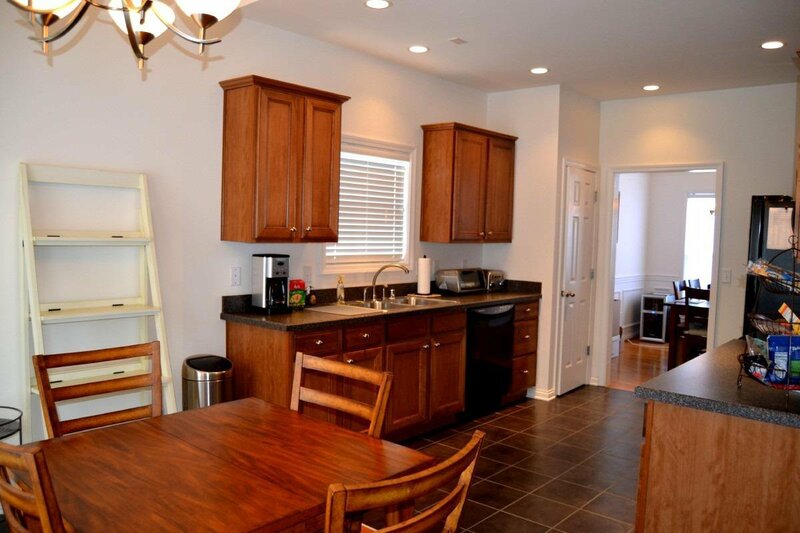 The MBA has tile floors, double vanity on tall cabinets, whirlpool tub, separate shower & a large walk-in closet. 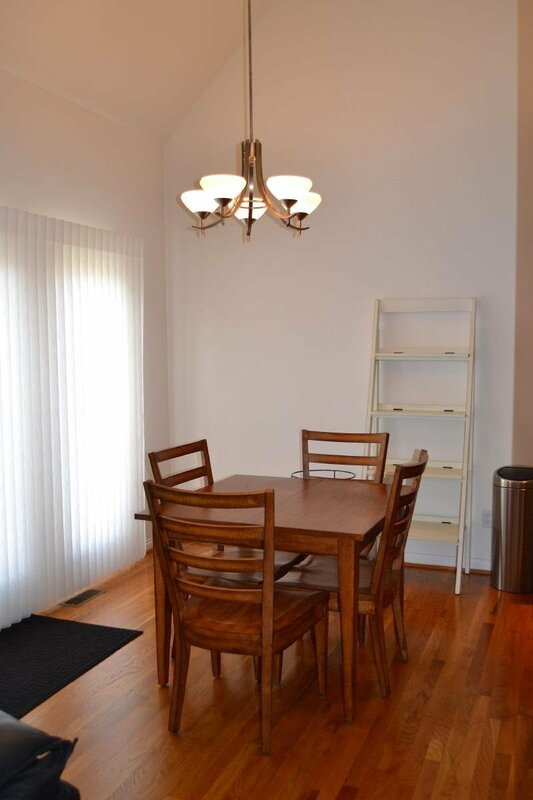 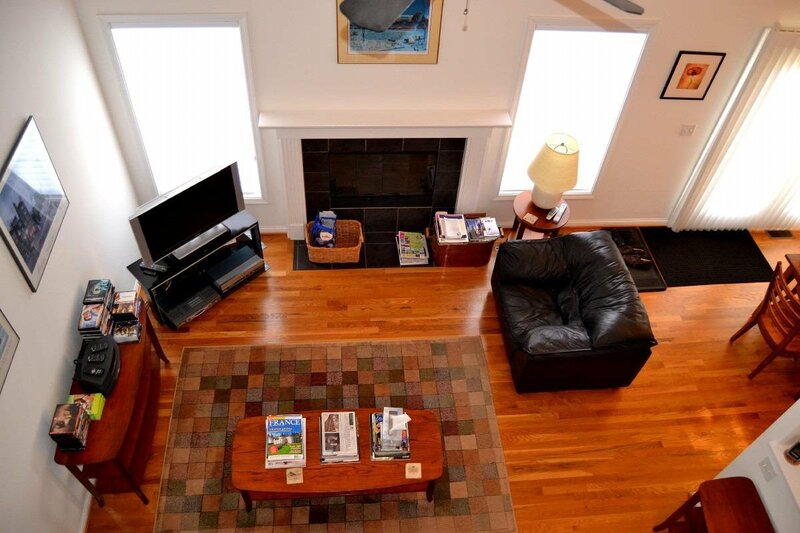 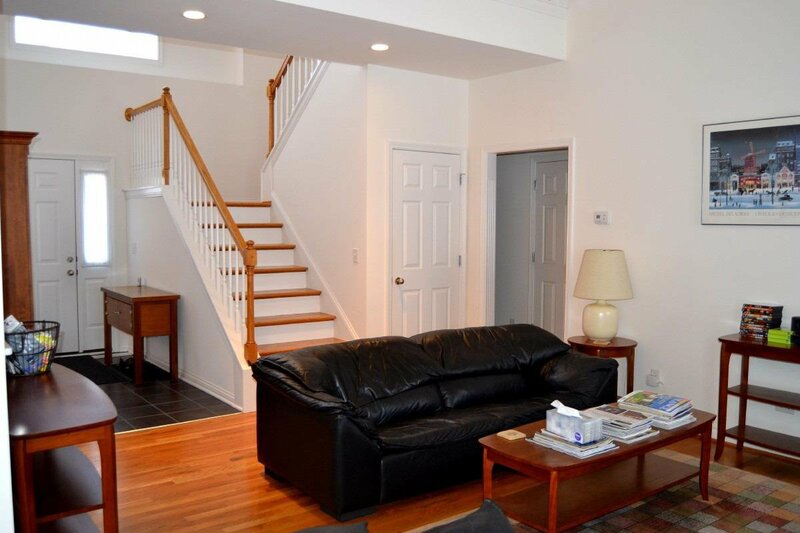 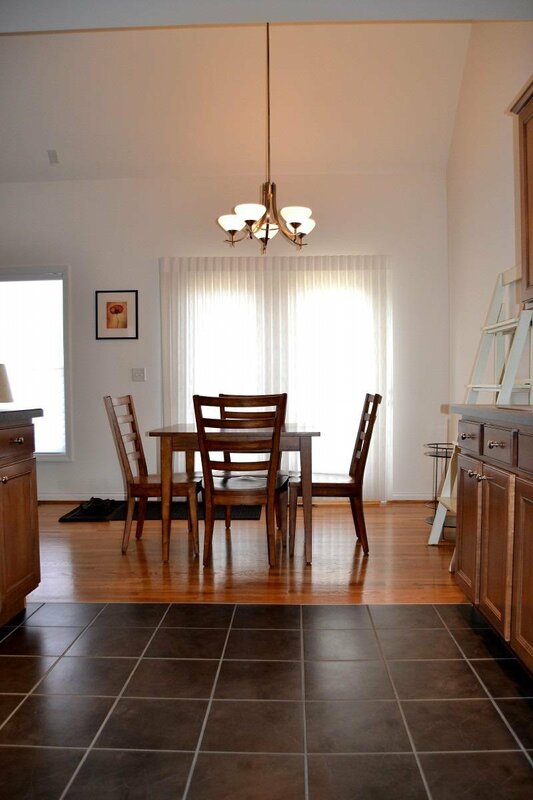 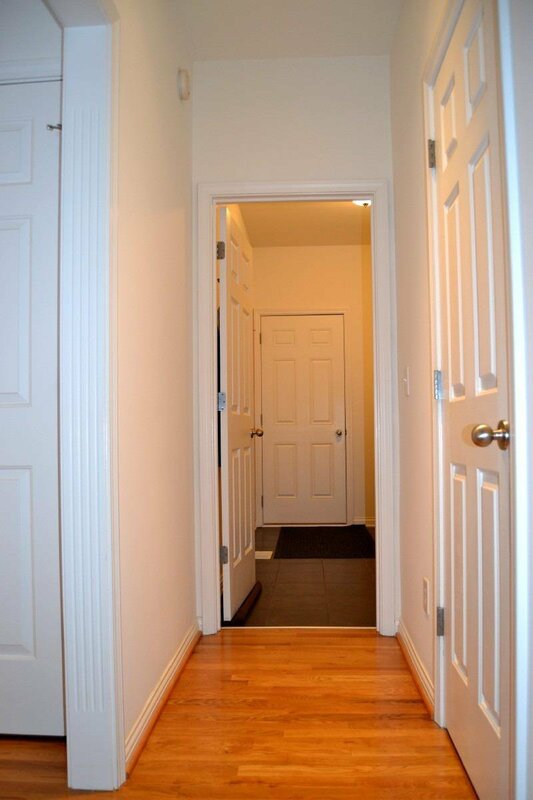 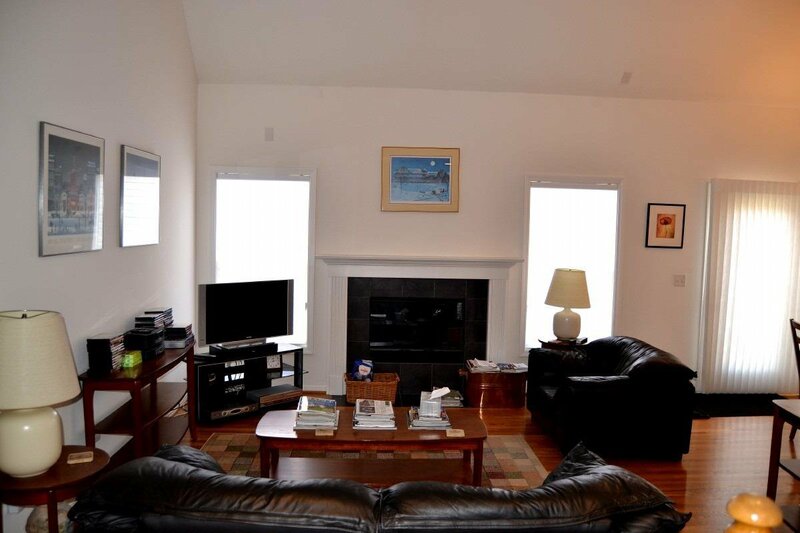 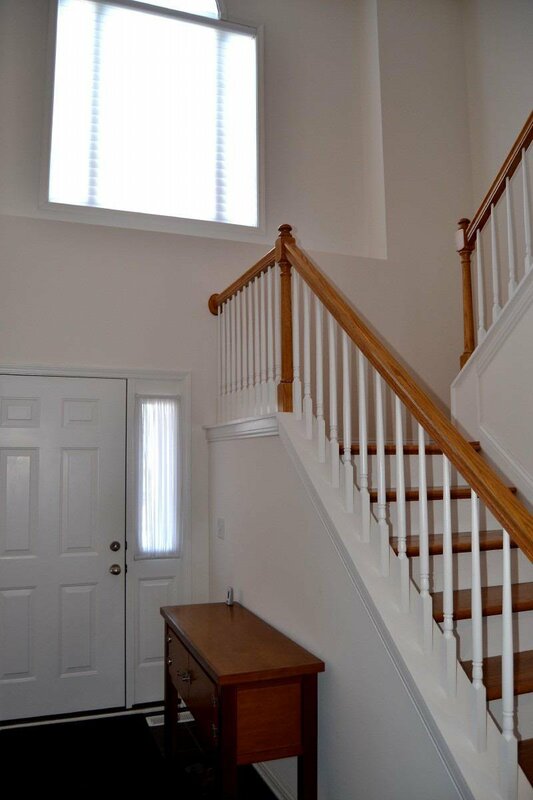 The entry foyer & Half Bath have Tile floors The Great Rm, breakfast area, & FDR feature HW floors. 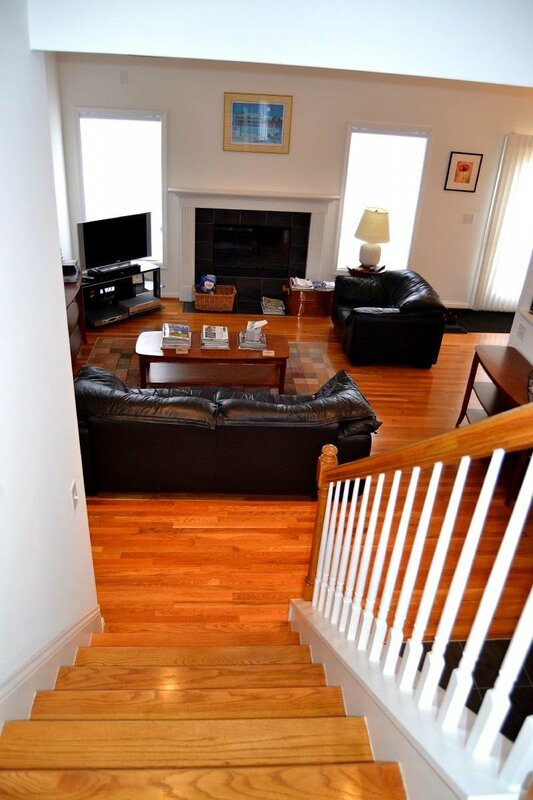 The GR has a wood burning FP w/a gas line, marble surround, decorative mantel & OH fan. 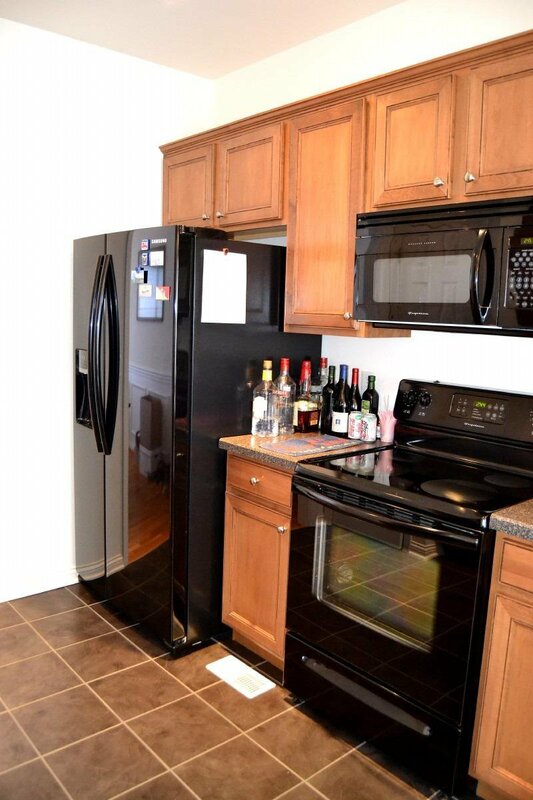 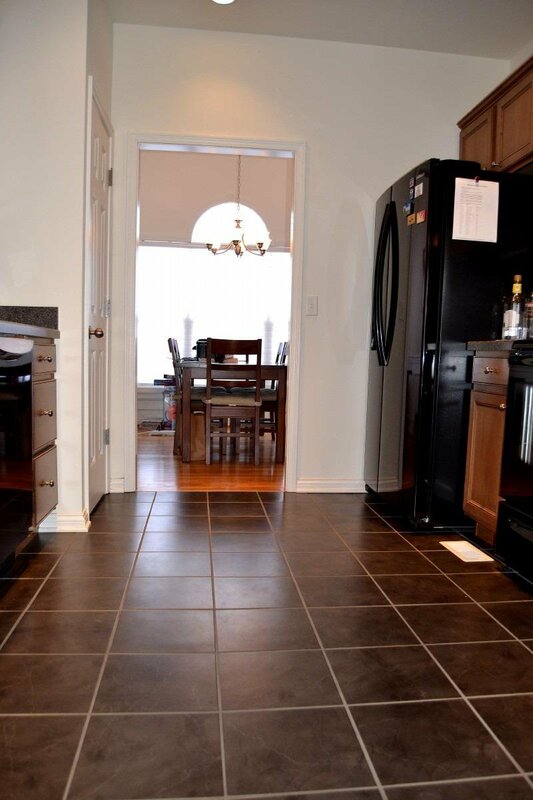 The Kitchen is open to the GR & features Tile Floors, tall cabinets, 9'ceiling, upgraded dishwasher, newer refrigerator, microwave & disposal. 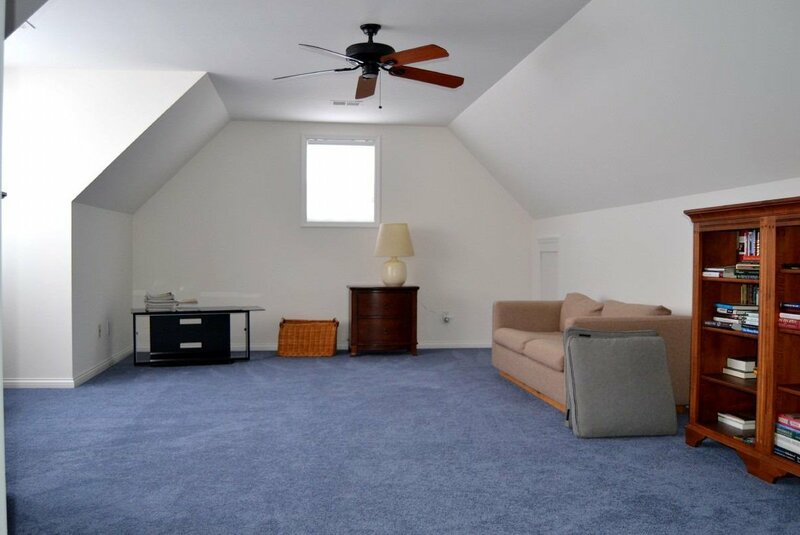 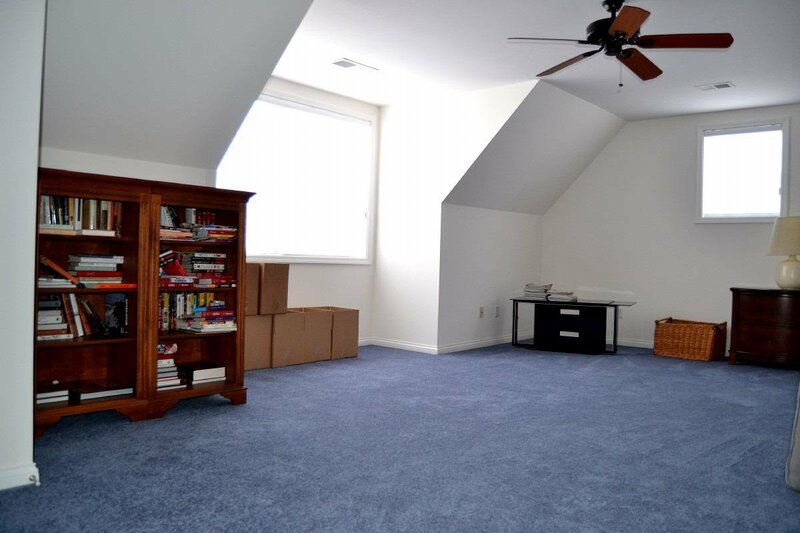 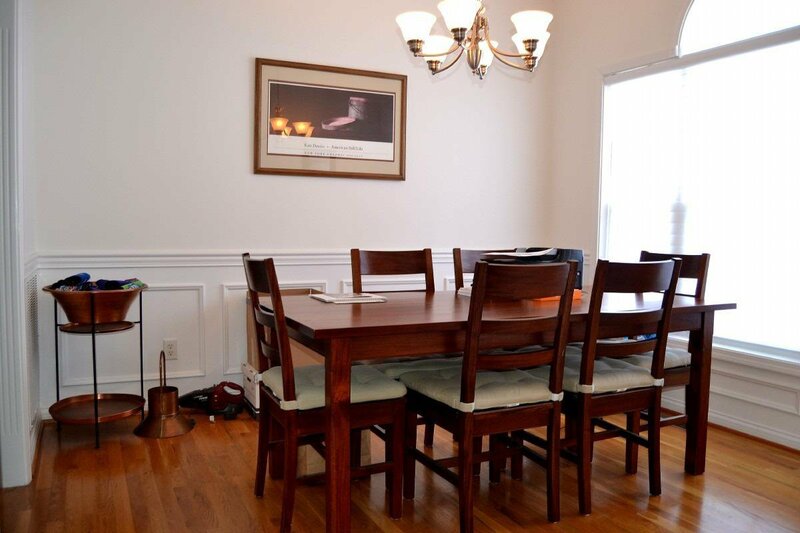 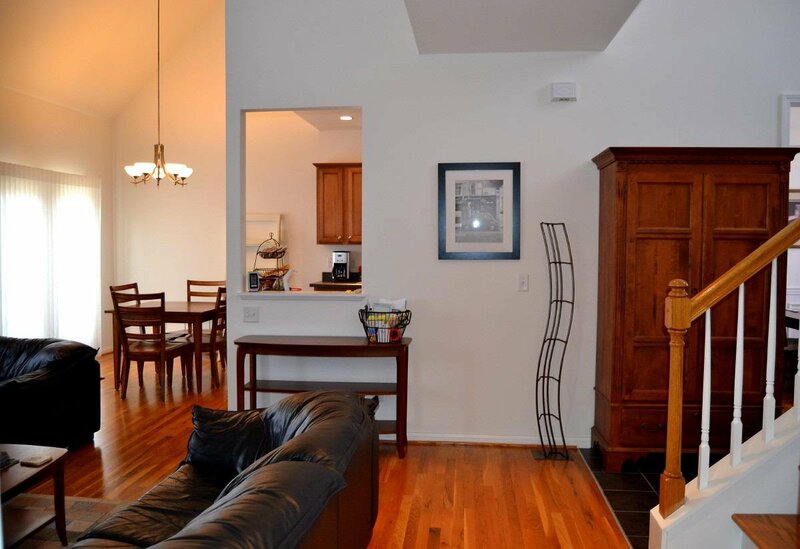 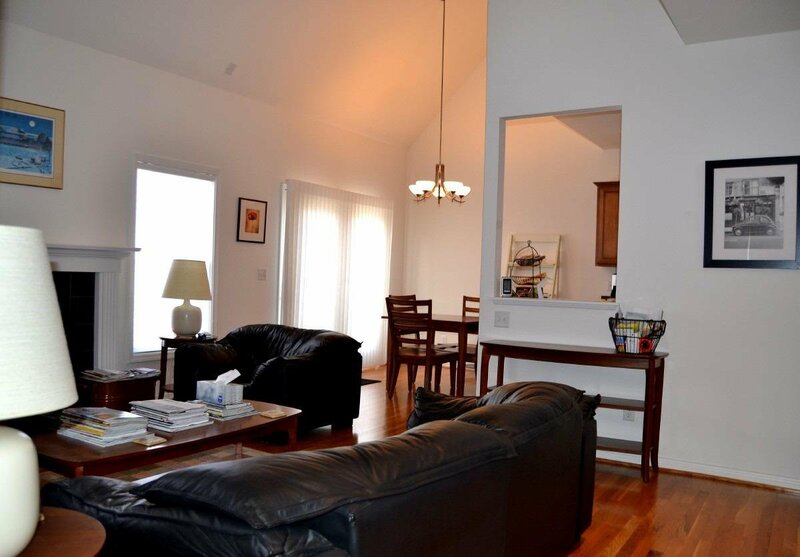 The FDR features wainscoting, chair rail molding & vaulted ceiling. 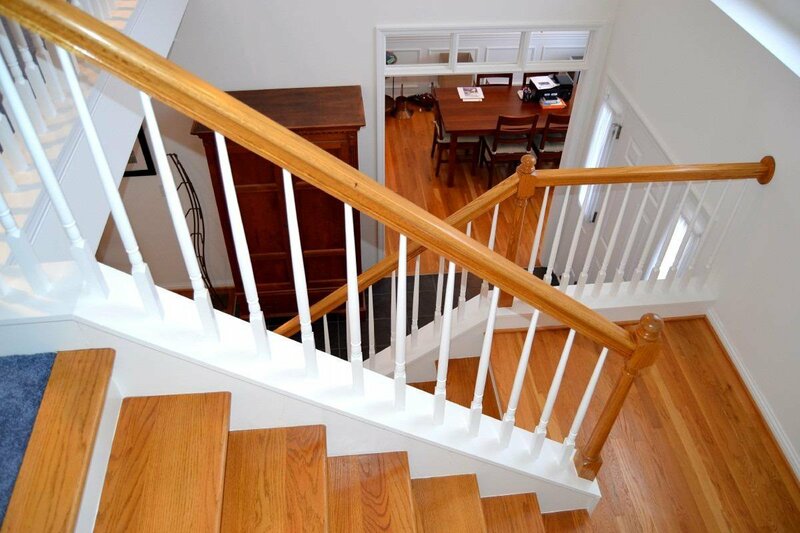 The steps to the 2nd floor have HW treads & lead to BR #2, #3, a large 12 x 23 BR #4 & the 2nd FB. 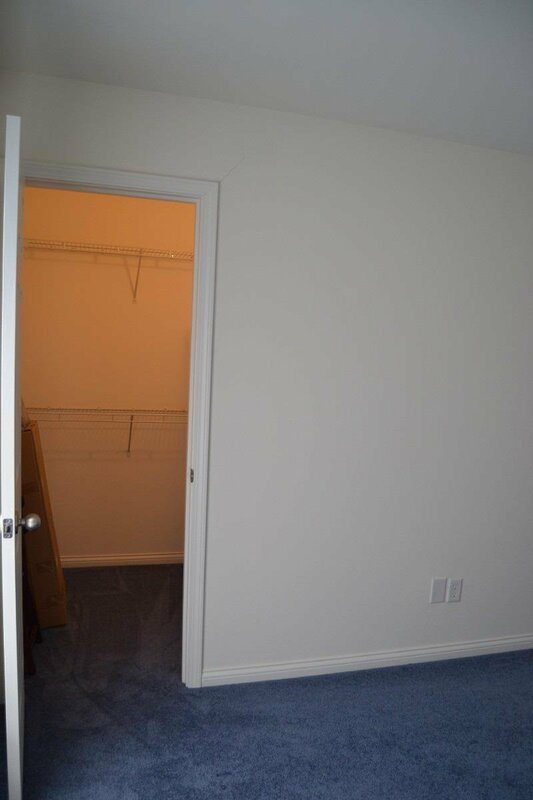 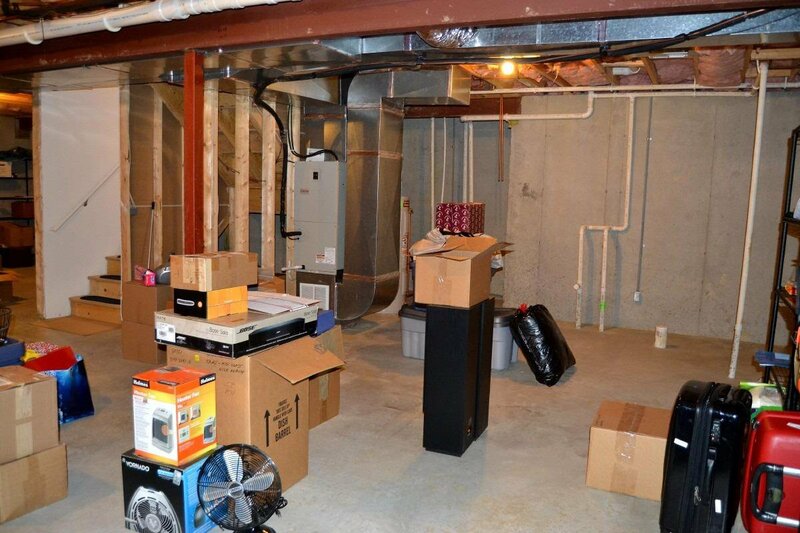 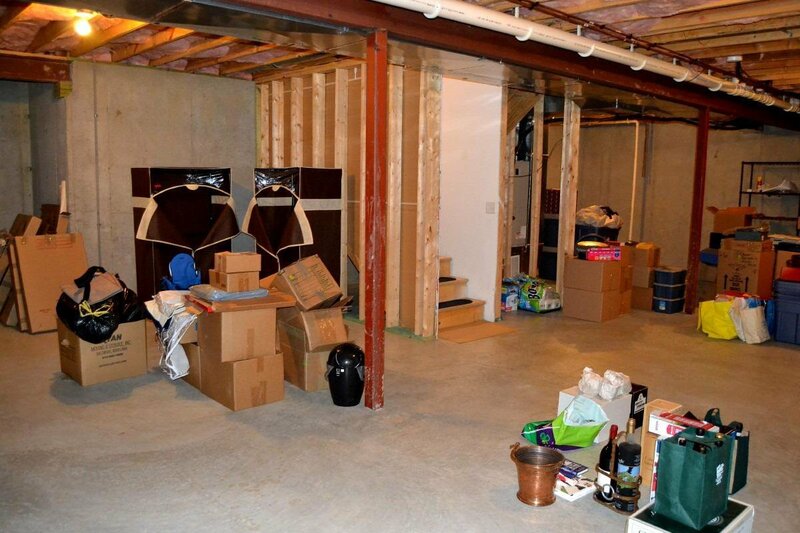 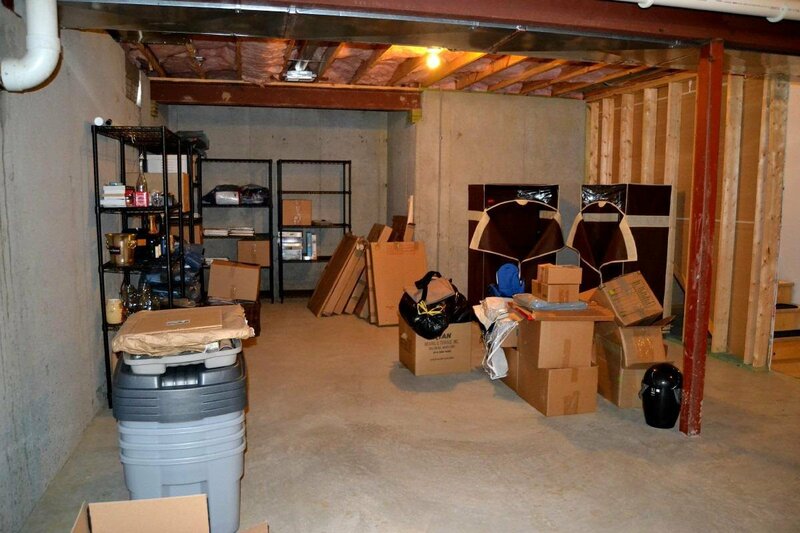 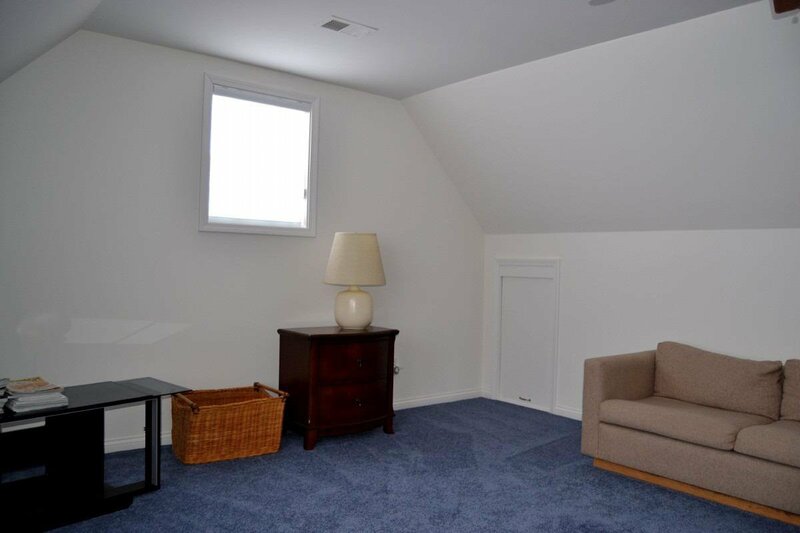 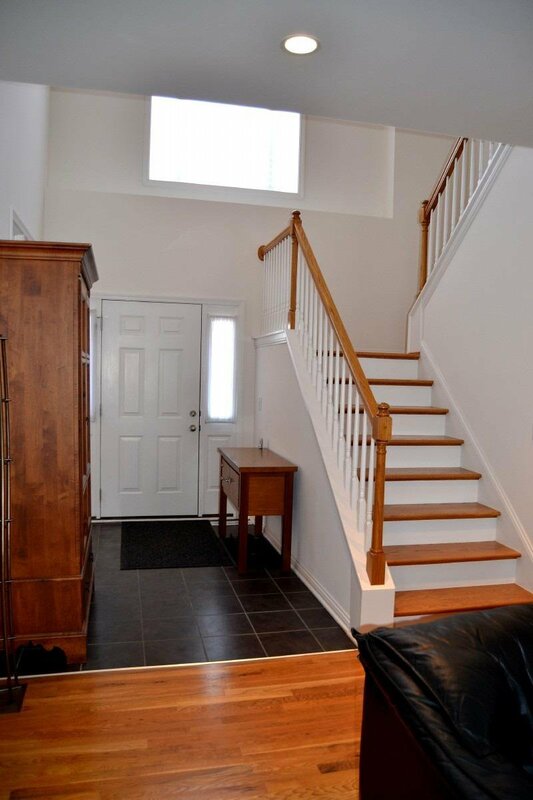 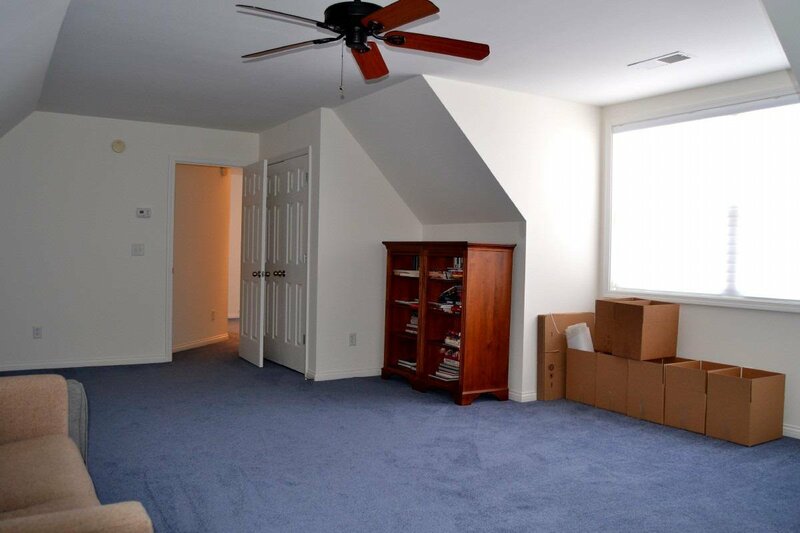 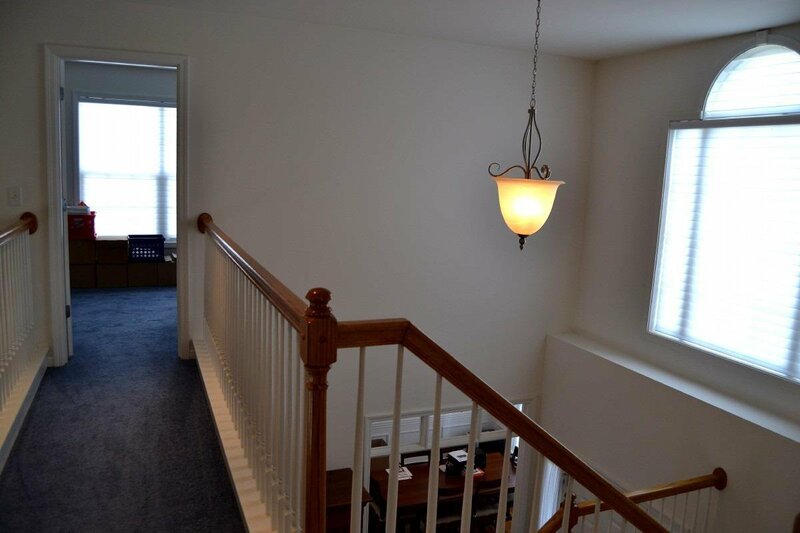 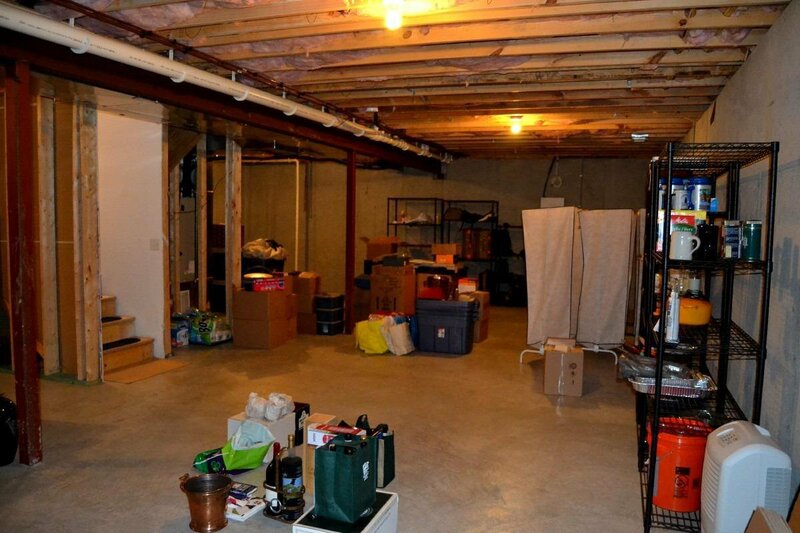 The full unfinished basement with over 1300 sq ft has windows & a full bath rough-in. 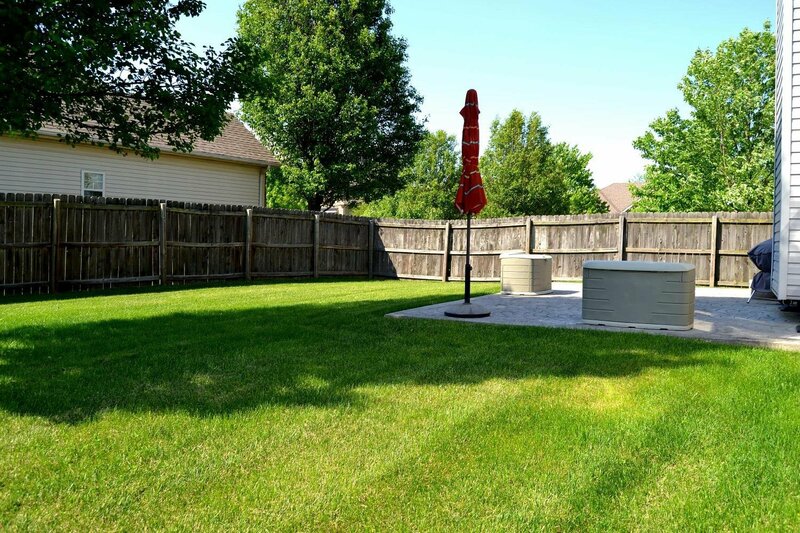 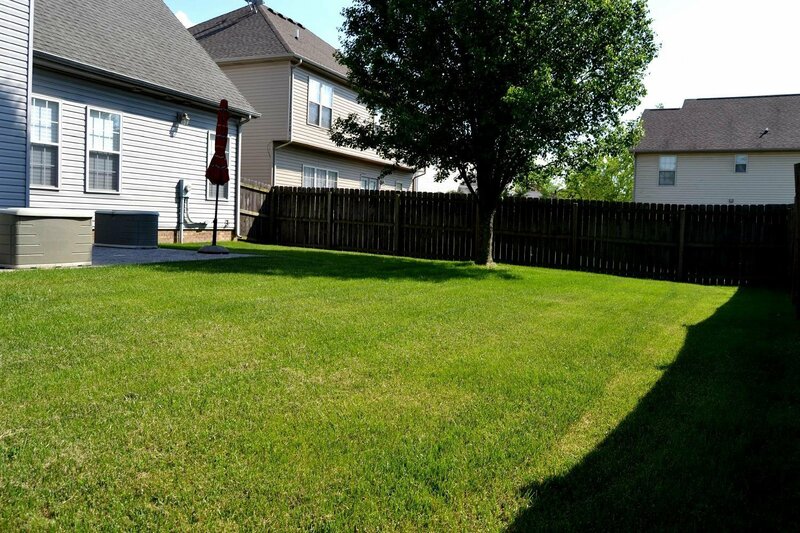 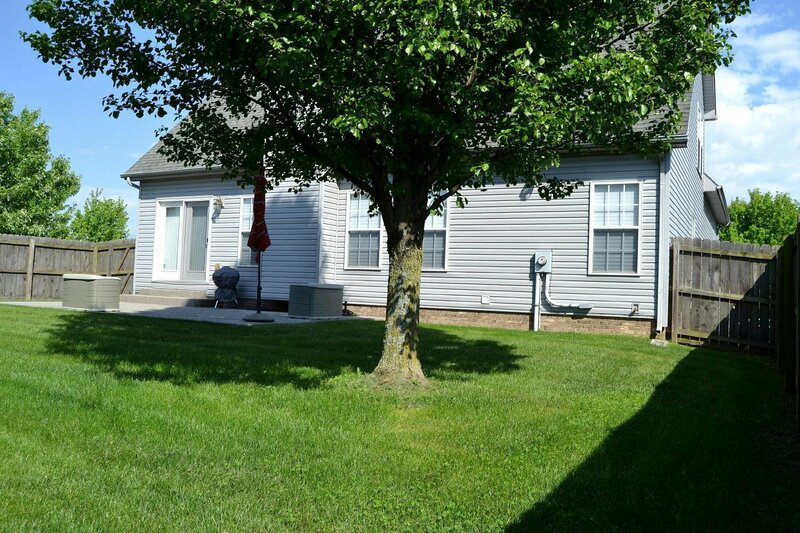 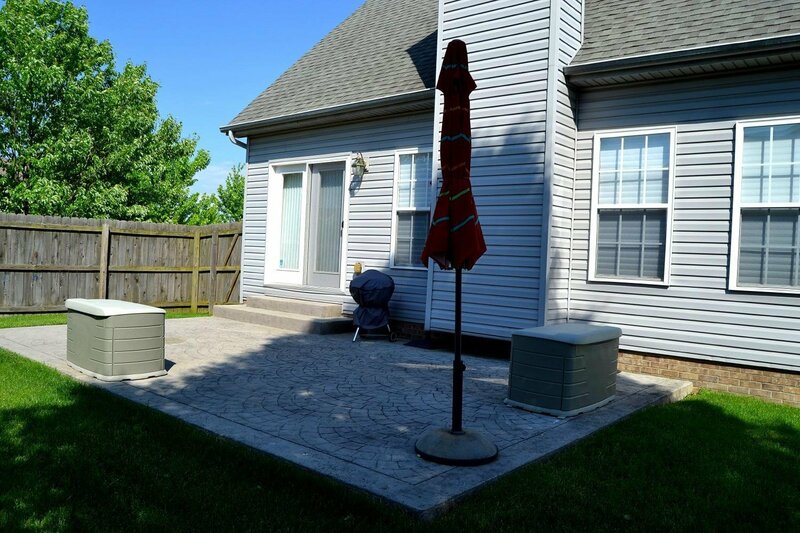 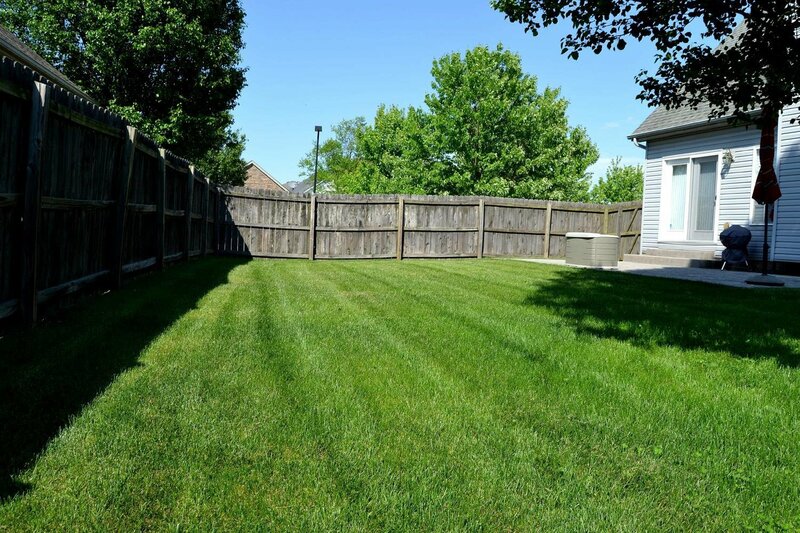 The large level backyard is privacy fenced & has a 15' X 25' stamped patio. 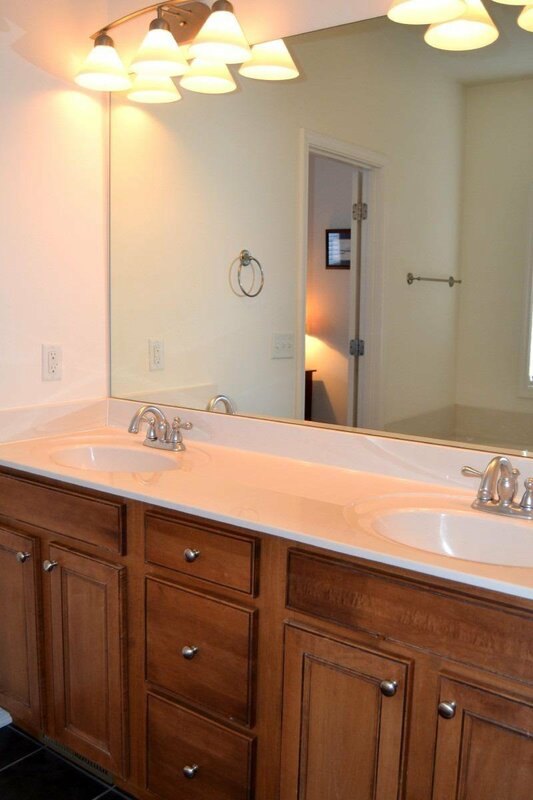 $23K+ in out-of-pocket upgrades. 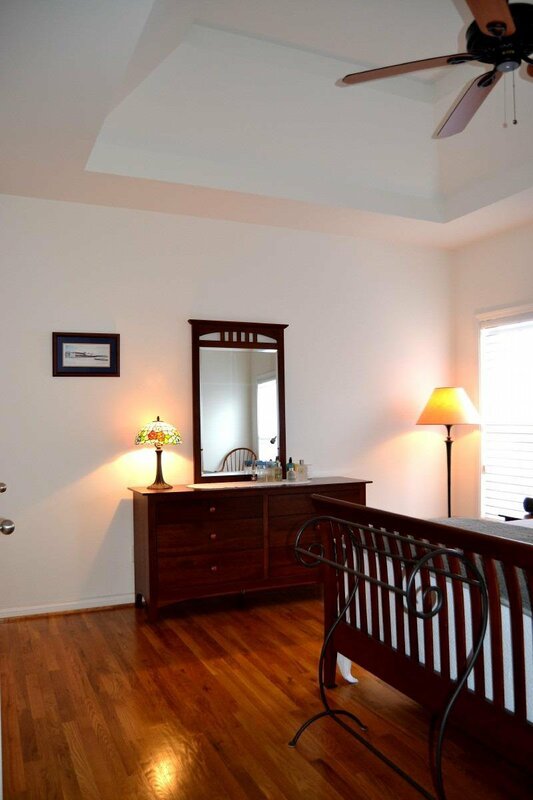 Listing courtesy of American Classic Realty. 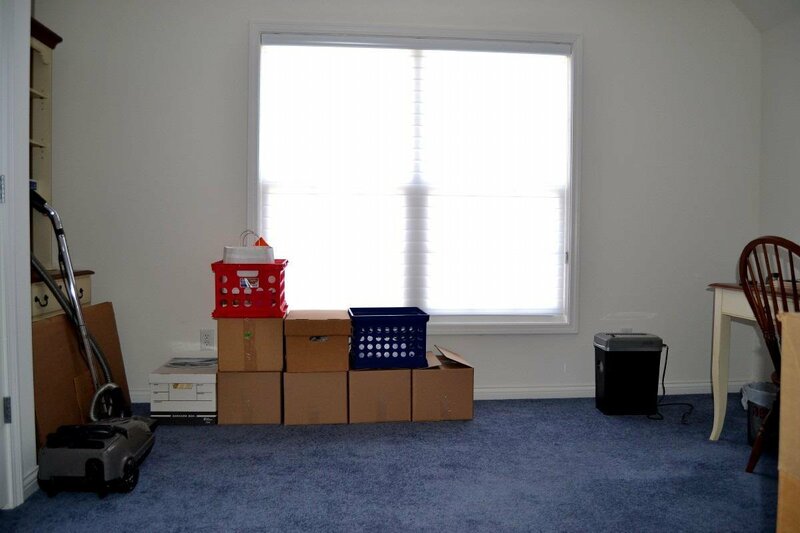 Selling Office: ERA Select Real Estate.